Nowadays, wood themed interior design is the hottest trend. Meanwhile, it is a timeless style as well. Whether you add this wooden vibe to Victorian or Scandinavian style, it always makes your home look great. Frankly, when we plan to renovate or decorate our home, we want the aesthetic to remain fresh and classic forever. With Hup Kiong’s wood style ‘Soul’ collection, you can now have this ageless aesthetic in your very homes. 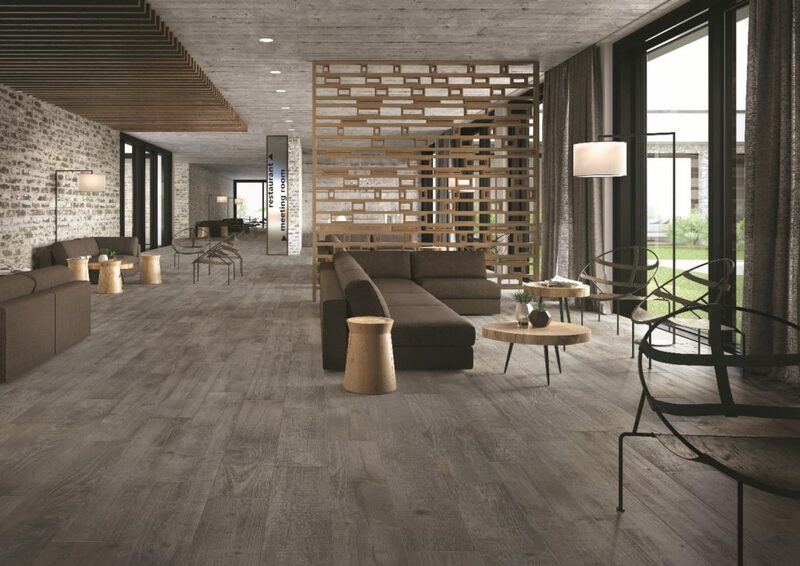 Unique in style, with realistic textures and natural colors, these tiles offer a modern yet comfortable environment for any area. The Soul collection comes in 5 different colors each of which inspires a unique feel within the interiors. Wood naturally brings out the warmth in a home and the Soul Beige color offers a unique visual balance within the space. This allows designers to apply this tile on all surfaces – walls and floors – without seeming like it’s too much. Its rustic wood interior vibes are comparable to the brick walls so one may opt to apply the Soul Beige tiles in replacement of bricks. 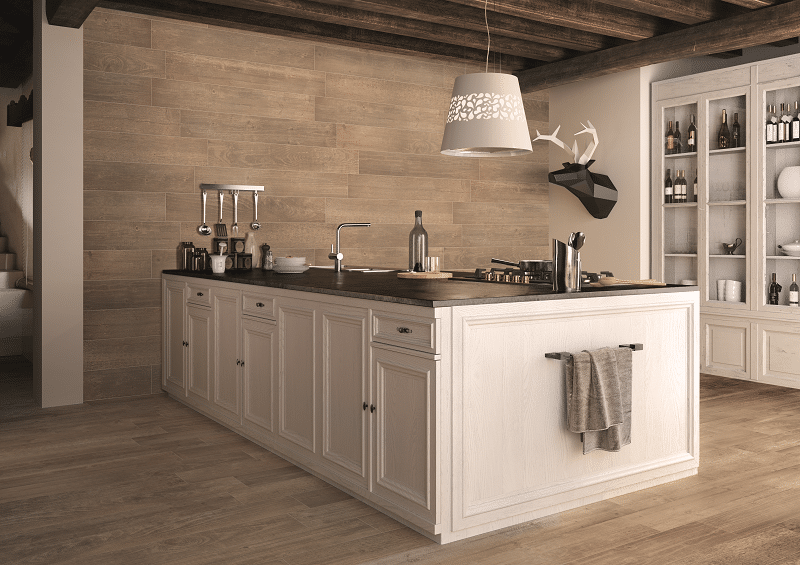 Soul Beige color offer a uniquely rustic aesthetic. 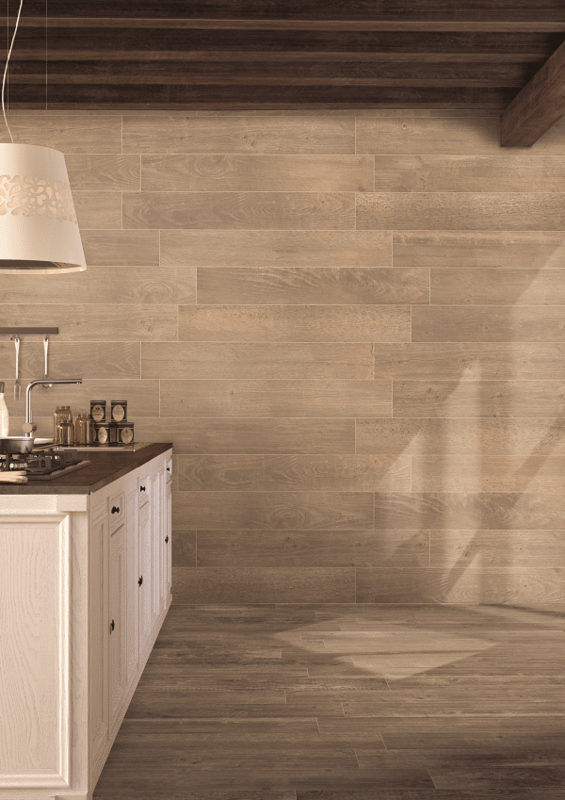 With these tiles, your interiors will naturally look cozy, intimate and comfortable. It would be best to top it off with a wooden beamed cottage style ceiling to give off the desired rustic style touches.The Soul Beige wooden application is an especially wonderful addition in any rustic or prairie style interiors. The Oyster color offers a lighter shade of wood, and is distinctly different from the usual brown color of wood. This lightness promotes a feeling of spaciousness within the interiors while making the space seem bright and cheerful. The Oyster color is very trendy and would appeal to all homeowners. Its unusual lightness sets it apart from the typical dark browns of wood. Its unique style will be a fashionable addition to all interior styles; especially all modern and contemporary style homes. The Pecan color is all about warmth meeting a rustic vibe. This color can infuse a friendly and cozy atmosphere within the space. Its chocolaty finish promotes a comfortable ambiance that can seem trendy without affecting the homely vibe. The warm color and texture of the Pecan style would seem great in a contemporary cottage style or rustic interior design. It would also appear very fashionable within modern and contemporary style interiors. 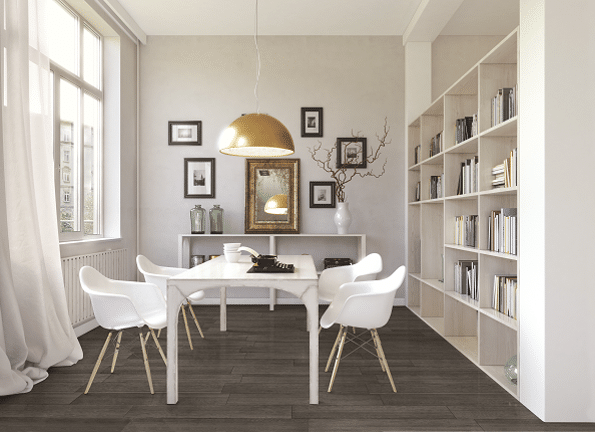 The Truffle is the darkest color in the Woodtime series and its dark, edgy feel to the tiles brings about a unique style that is part modern and part contemporary but altogether very pleasant and comfortable. The Truffle style would look great in any setting, but its dark color would stand out the most within a white themed interior the best. The contrast between the light interior and dark Truffle floors would be extremely fashionable yet pleasant at the same time. Kindly note that some of these tiles may require further measurements to perfectly fit your flooring or walls. Contact Hup Kiong for more information. The Soul Grey fits the contemporary vibe the best. It’s naturally dark texture makes it a perfect candidate for large interior spaces. 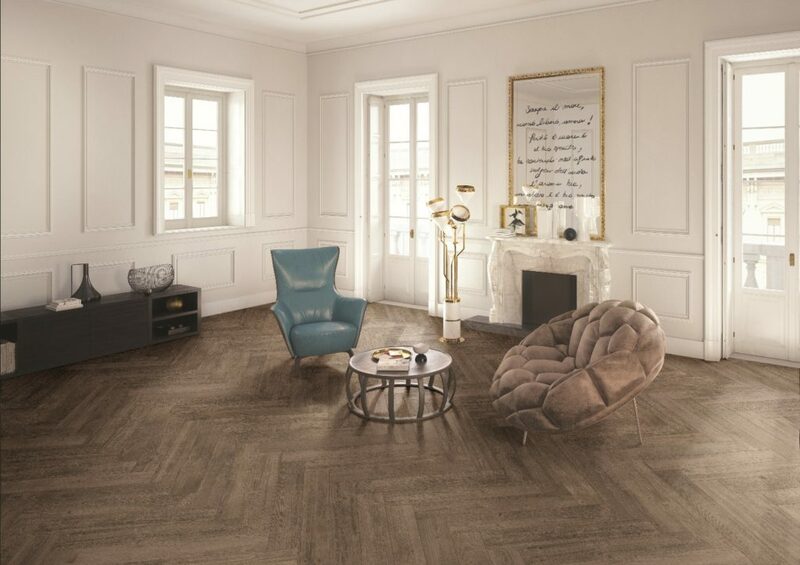 This color resembles ash wood in texture and appearance, and its chocolaty surface is an instant hit with all modern and contemporary home owners. The Soul Grey color would look wonderful with all furniture styles. Its timeless beauty fits well with all aesthetics and looks good with all sorts of accessorizing. This makes it an evergreen option for all homes. If you’re looking for specifics though, then the Soul Beige color looks especially good within a modern rustic style interior style. 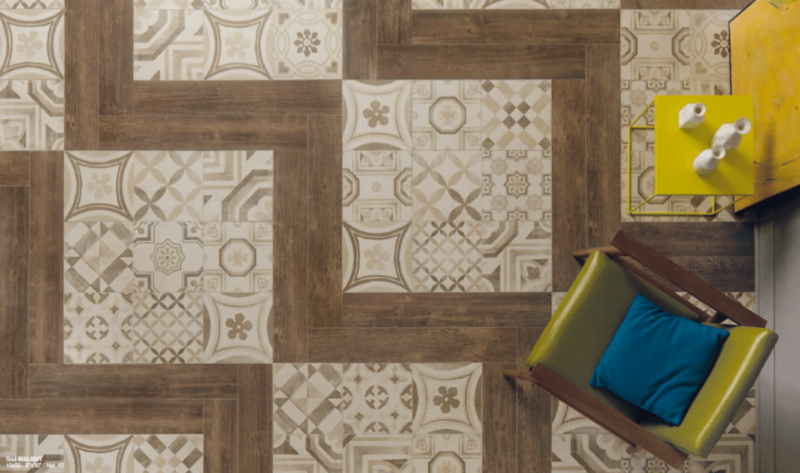 Hup Kiong prides itself on providing some of the most diverse wooden tile collections. The Soul Walnut color is great for an element of fun. 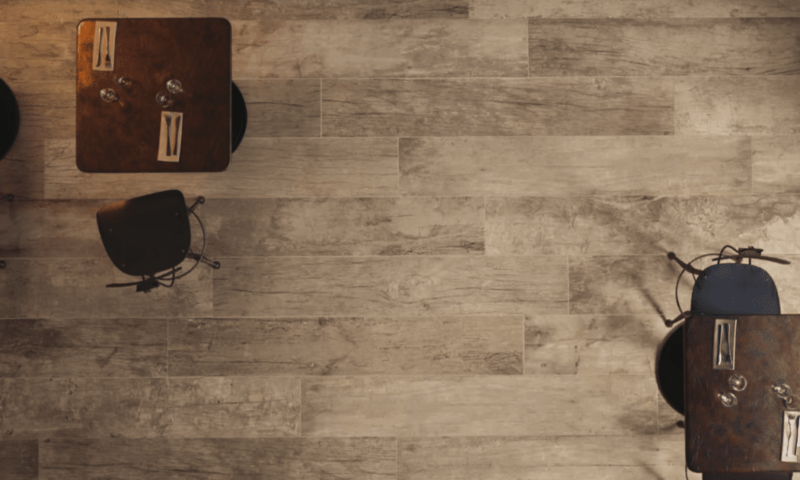 Instead of opting for the typical wooden texture floors, the Soul Walnut tiles comes in a unique texture which stands out from the boring basics. 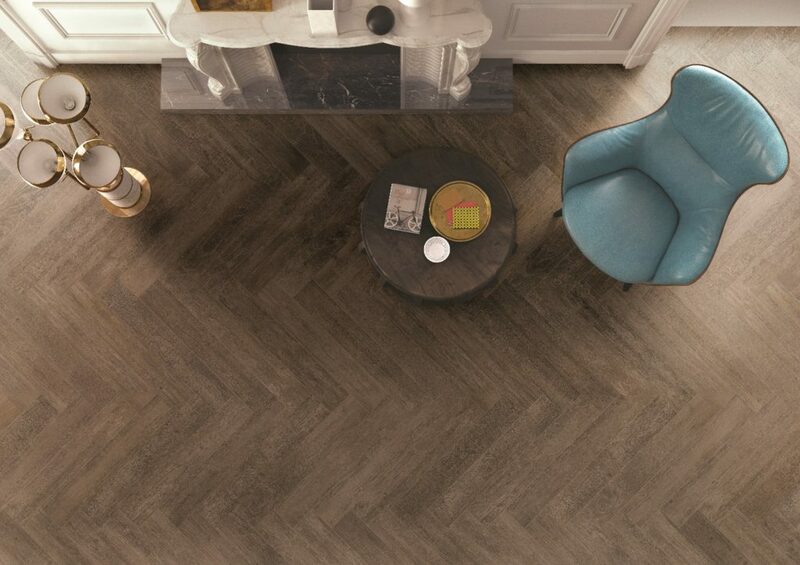 You can also arrange the Soul Walnut in a herringbone layout to make your interiors more visually appealing. 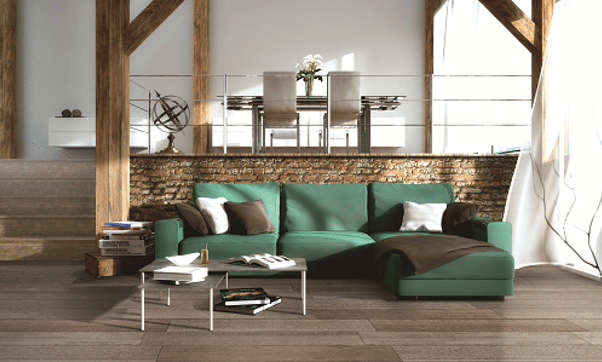 Soul Walnut would be a great addition in a neo-classical or retro style interior designs. Its naturally ageless outlook would provide an awesome contrast against all unique wall-cladding and furniture styles. Its exclusive style imbues a warm, intimate coziness and elegance within the space. This color in the soul collection is very sophisticated. It is refined as well as versatile, and would look wonderful in both residential and commercial interior spaces. 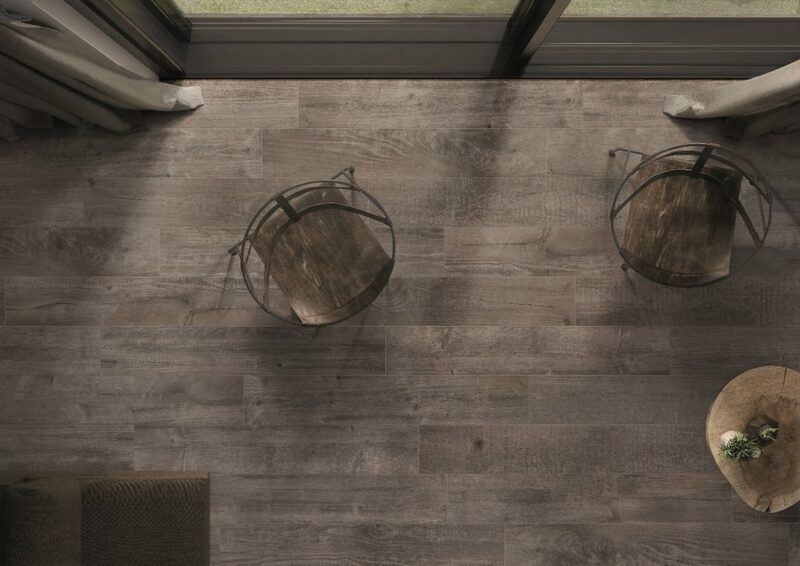 Soul Pearl offers a soft, comforting vibe that could be easily applied to both wall and floor. The soft color of the Soul Pearl enhances the design of furniture and décor in all interiors it is applied in. Soul Blend is a beautiful color that could be mix and matched with other tile combinations. 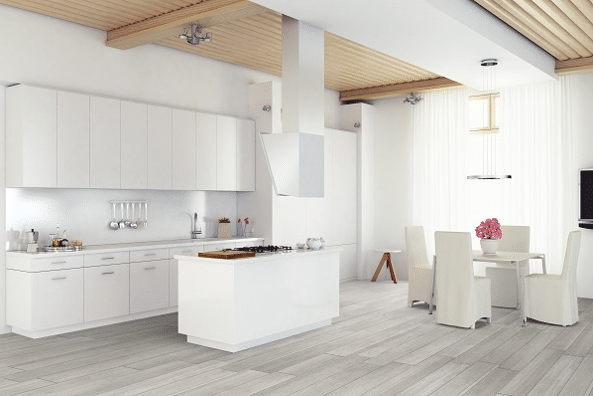 It has a universal compatibility with almost all floor finishes. It is also perfectly suitable for hospitality spaces that need to present a chic, elegant vibe. The overall design of Soul Blend offers a strong decorative feel and a beautiful visual impact. Kindly note that some of these tiles may require further measurements to perfectly fit your flooring or walls. 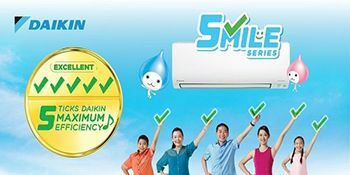 Welcome to contact Hup Kiong for more information.